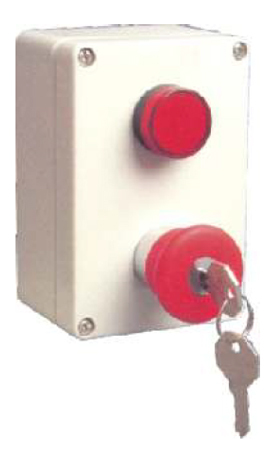 Push Buttons, Motor Starters, Display Meters, Electrical and Electronic devices can be integrated into our enclosures with ease. Our products are backed by excellent network to ensure that you receive the right goods and impeccable service for each and every order. Host is committed to deliver quality products that will make your installations safe.